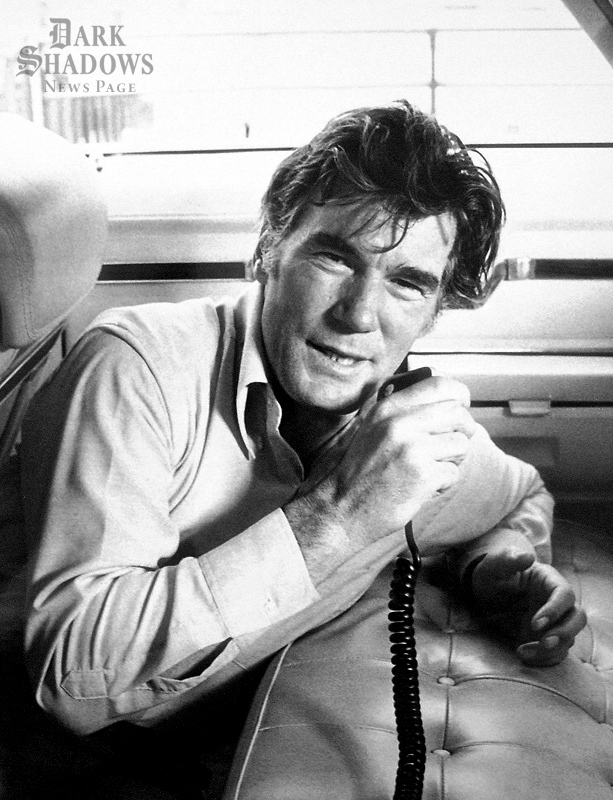 This week, it's a publicity still from Chase, the 1973 cop show that starred Mitchell Ryan (Burke Devlin). The brainchild of The A-Team creator Stephen J. Cannell, the high-octane drama cast Mitchell as the leader of a team of undercover Los Angeles cops and ran for one season on NBC. Chase's short primetime reign was a disappointing experience for Mitchell, who dismissed the show as "badly cast... badly directed," when later reflecting on its troubled production. "When it started doing badly in the ratings, they cut the stunt budget," the actor told The Modesto Bee in 1976: "That was the one area – those chases – where the show was good." If you would like to submit an image for Picture of the Week, email webmaster@collinwood.net. Too bad never seen the CHASE Crime Drama TV series (or maybe I have seen it, it looks familiar/plus I like the A-Team, too!). Great vintage photo of the handsome Veteran DARK SHADOWS Actor Mitchell Ryan loved him as the sauve ever protective and watchful Burke Devlin in DARK SHADOWS. I so wanted Burke and Vicki Winters (in whom I believe is Elizabeth Collin Stoddard's daughter, Carolyn's 1/2 sister puzzle should of been played out & solved on the series)..'played by Actress Alexandre Moltke to settle down on the scary COLLIN Estate on DS's.